Our final phase of construction for our Marina Keegan- The Opposite of Loneliness project is now complete! 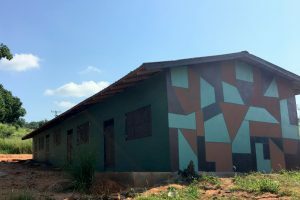 The third and final phase of this project was the renovation of a four classroom block. 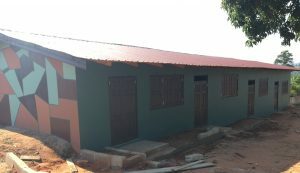 This classroom block was built by the Akaa community in 2009, with small additions made throughout the years as the school grew. 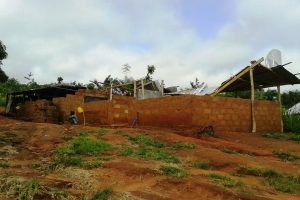 The structure was pieced together as community members contributed and the Akaa Project was able to provide funding. 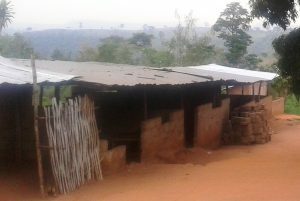 Under this roof, the school grew to over 100 students. This shows the commitment from parents, grandparents and community members in solidifying a lasting school in their community. 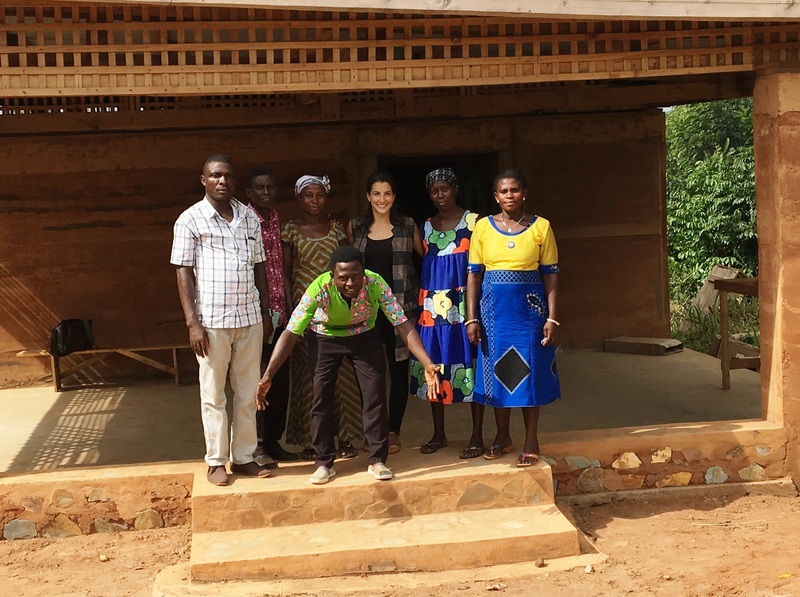 We are proud that we were able to take this footprint, the footprint built from community collaboration and the belief in education, and build up the structure to become proper classrooms. To us, this represents our school, where we have a foundation of community involvement and resourcefulness. 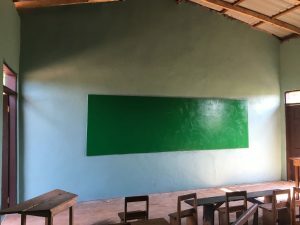 And now that these classrooms are completed, we have 8 fully functioning classrooms, one for each of our classes in our primary school (Kindergarten 1, Kindergarten 2, grades 1-6). 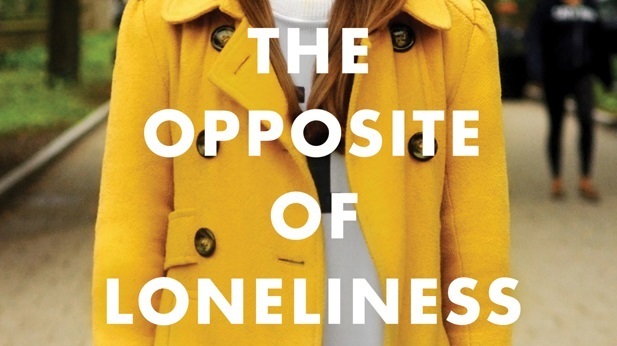 Learn more about our partnership with the Opposite of Loneliness and view our other complete construction projects.